Patricia Roehling has taught in the psychology department at Hope since 1987. Patricia teaches clinic-related classes, as well as Introduction to Psychology, Advanced Research in Psychology and a summer course in the United Kingdom. Patricia served as chair of the psychology department from 2000–2006. Her areas of research include work and family, pedagogy and weight discrimination. Prior to Hope, Patricia was a staff psychologist at the Wayne County Juvenile Court. She has maintained a small clinical practice in Holland since her arrival in 1987. 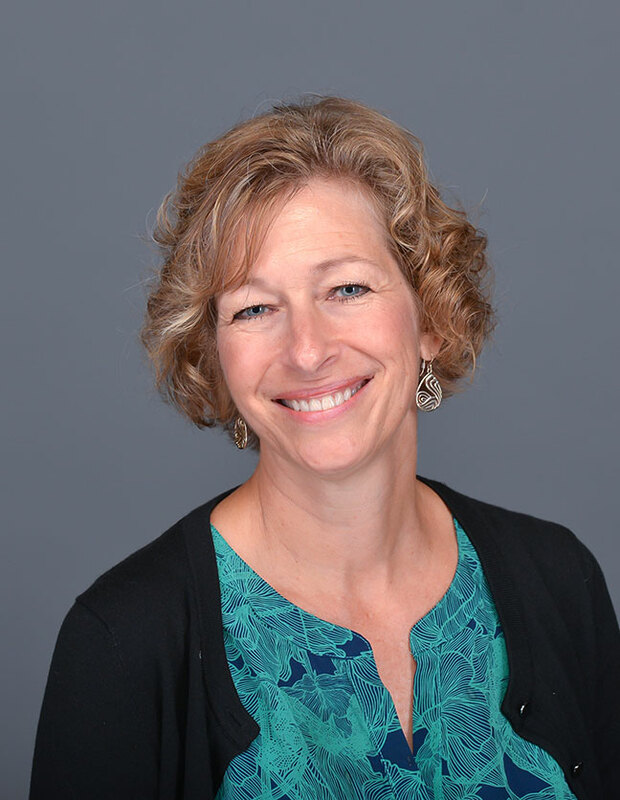 Patricia has taken two leaves of absence from Hope College: in 2012, to serve as director of the psychological clinic at Michigan State University, and from 1997–1999, to serve as the director of research at the Cornell Employment and Family Careers Institute at Cornell University. Patricia has published several articles and a book, The Career Mystique, examining how gender impacts work and family roles. She also has published several articles on weight discrimination. Some of her recent articles have demonstrated how overweight women and obese men are underrepresented among top executives and the impact of weight on voting behavior. Finally, Patricia conducts research in the area of pedagogy. Currently, she is examining the impact of the flipped classroom on student attitudes and performance. The Career Mystique was selected by the Association of American Publishers as the best publication in sociology in 2005 and was a finalist for the 2005 C. Wright Mills Award, awarded by the Society for the Study of Social Problems. Provost's Award for Service to the Academic Department.